In this month's newsletter, hear about the first hospitals to use CorPath GRX, learn about our new distribution agreement, and more. We are pleased to announce that the first commercial procedures have been performed using the newly FDA cleared CorPath GRX System. 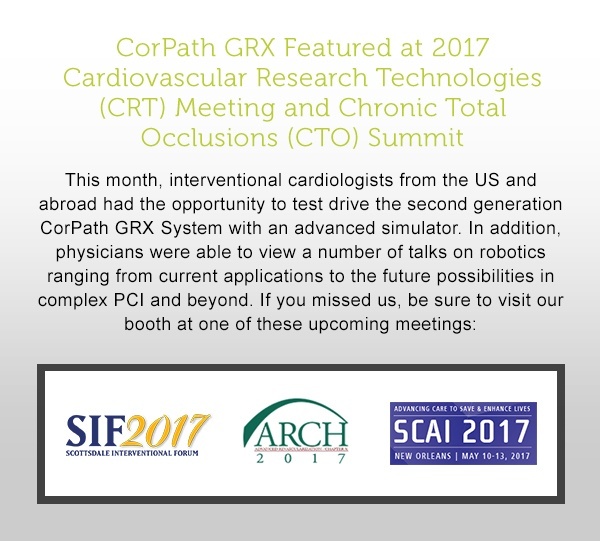 In early February, NewYork-Presbyterian, UC San Diego Health, and University of Virginia Health System used CorPath GRX to perform robotic-assisted PCI procedures. "Completion of these initial CorPath GRX procedures marks an important step forward in vascular robotics," said Mark Toland, President and Chief Executive Officer of Corindus Vascular Robotics. "We are committed to continuing to develop and deliver innovative products to advance the field of cardiovascular robotics and support better patient outcomes." We recently announced the signing of a strategic distribution agreement with Japan Medicalnext Co., Ltd., a wholly-owned entity of MC Healthcare, Inc. (subsidiary of Mitsubishi Corporation) and prominent supplier of medical devices in Japan. Pursuant to the agreement, Japan Medicalnext became the exclusive distributor of Corindus products in Japan and within 30 days will place an initial order for 12 CorPath GRX Systems. 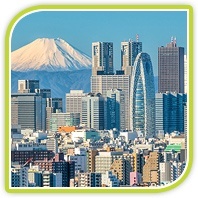 "We are pleased to be partnering with Corindus as the exclusive distributor of the CorPath GRX System in Japan," said Osamu Miyashita, CEO of MC Healthcare. "We have already received a very strong demand for robotic-assisted PCI from Japanese Key Opinion Leaders and the greater clinical community knowing that robotics has the potential to transform care for patients undergoing PCI procedures." 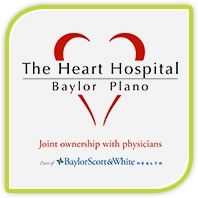 The Heart Hospital Baylor Plano recently announced the successful completion of the first robotic-assisted coronary angioplasty in the Dallas/Fort Worth region. The procedure has been performed using Corindus Vascular Robotics CorPath System—the first and only FDA-cleared medical device to bring robotic-assisted precision to coronary angioplasty procedures. “Combining the enhanced visualization of the X-ray images with robotic precision will transform the way we perform angioplasty procedures and should ultimately improve patient care,” said Srinivas Potluri, medical director of the cardiac catheterization laboratory at The Heart Hospital Baylor Plano. In a recent LinkedIn post, Surgical Robotics NeuroMarketer Omar M. Khateeb discussed four robotics companies that are making an impact in medicine. Corindus is among the companies featured, citing both the protection afforded by the CorPath System and the implications for precision medicine as key factors that aim to set a new standard for PCI. 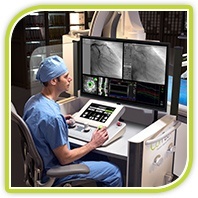 The second generation CorPath GRX System is the next step towards redefining the cath lab with robotics.